This is my newest etsy shop find. I am in love with the little narwhal, honey bear and magic pony! 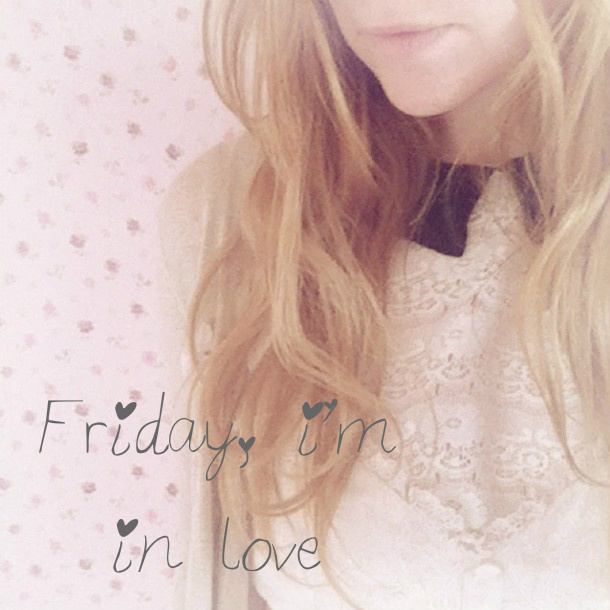 I am the friday photographer over on Candy Pop today. Come and take a read. Elle's bedroom, that i posted here this week, was featured on Babiekins magazine blog also! Lovely lovely. In love with brickyard buffalo. I just love these little leggings. Talking about Babiekins magazine, the new issue is out and it features a lovely bow and arrow tutorial that i shall be trying this weekend. I am so excited to attend the tots100 blog summit in may. My very first blog summit! Mia has learnt at least another 50 words this week. That girl is a talking machine! This is such a lovely tutorial. I am going to make something like this for each of the girls rooms. 50 words! that's amazing! Do you write them down or can you remember them? I think i will have to start documenting my son's language. He's been a slow burner but now he's really picking up on sentences.